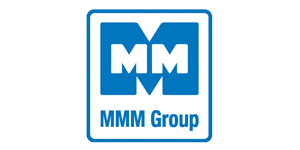 MMM Medcenter is the specialized supplier of innovative heat technology products of drying, incubating and hot air sterilization applied in research, development, production and quality assurance. It has always been in the fore front delivering uncompromised quality products at affordable pricing and German quality. 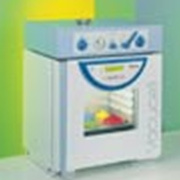 Standard range of ovens are available from 22 to 707 liters, with either natural or forced air circulation or possibility to connect the vacuum. The ovens are produced in two types of controllers – Standard and Comfort line. 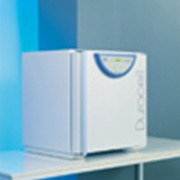 ECOCELL is economical drying ovens with a wide temperature range, precise and reliable course of simple drying and heating processes. 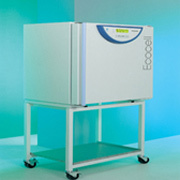 VENTICELL, a forced air circulation system ensures a homogenous temperature profile for all drying and heating processes. These units are suitable especially for materials with high humidity. VACUCELL can be used not only for heat labile and oxidation sensitive substances (powder, granulates,..) but also for pieces with hardly accessible openings and threads. 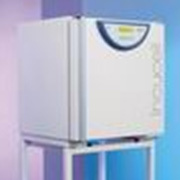 These units are ideal for drying of samples up to a constant mass. They are used in plastics processing, pharmaceutical, chemical, electrical and other industries.